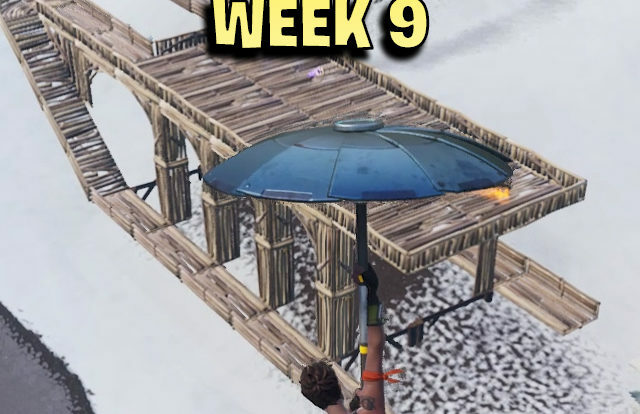 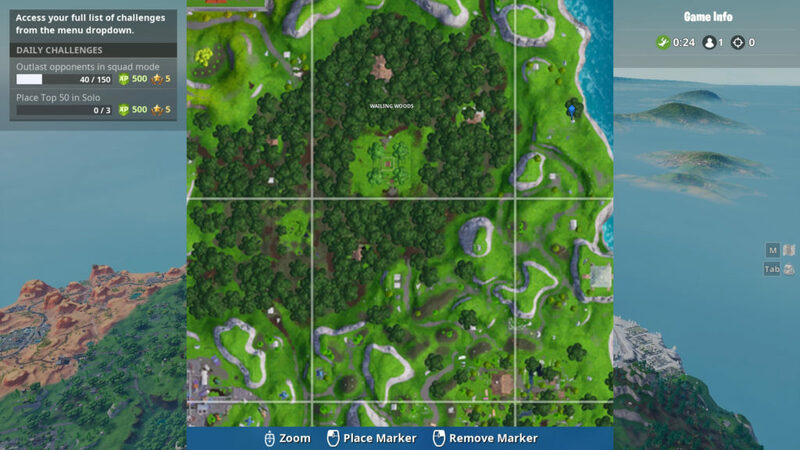 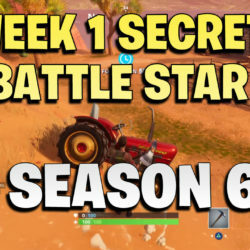 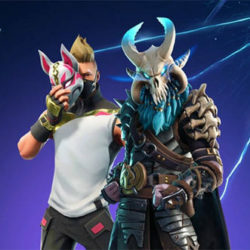 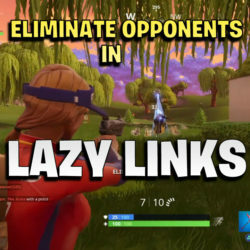 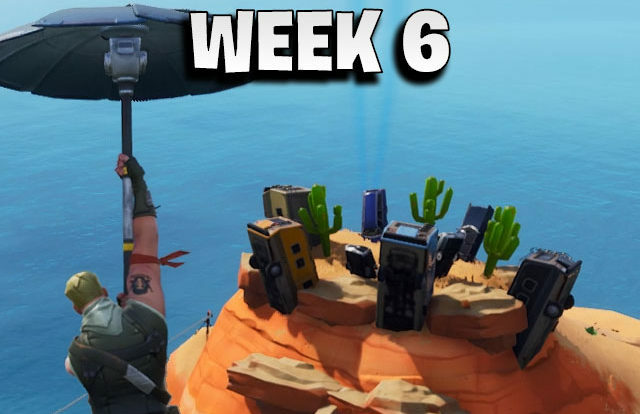 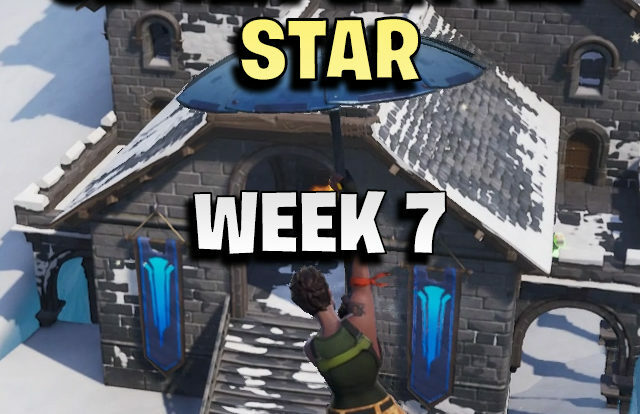 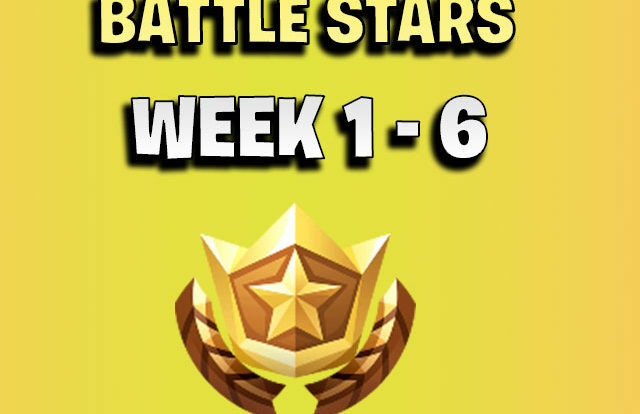 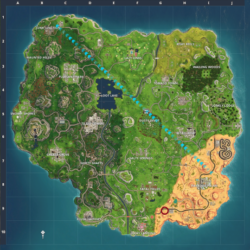 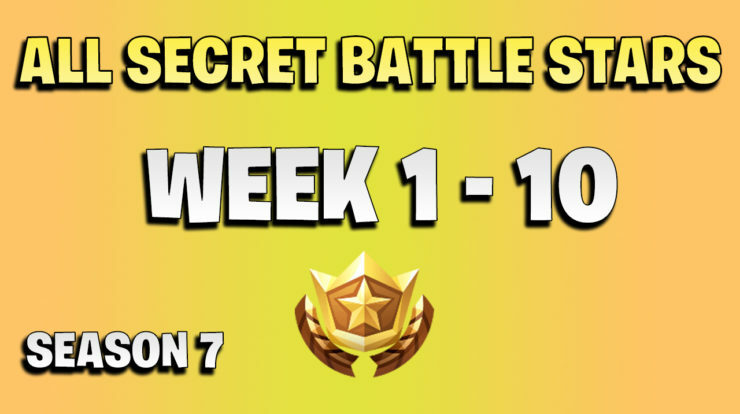 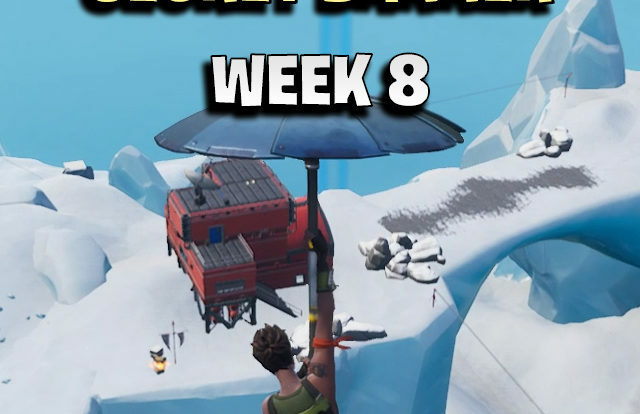 In this Fortnite season 7 week 10 challenge you must shoot at least 5 targets in the shooting gallery east of wailing woods. 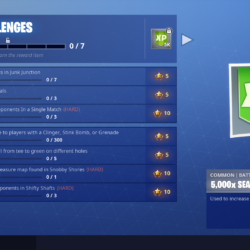 Hit 5 targets to complete this challenge. 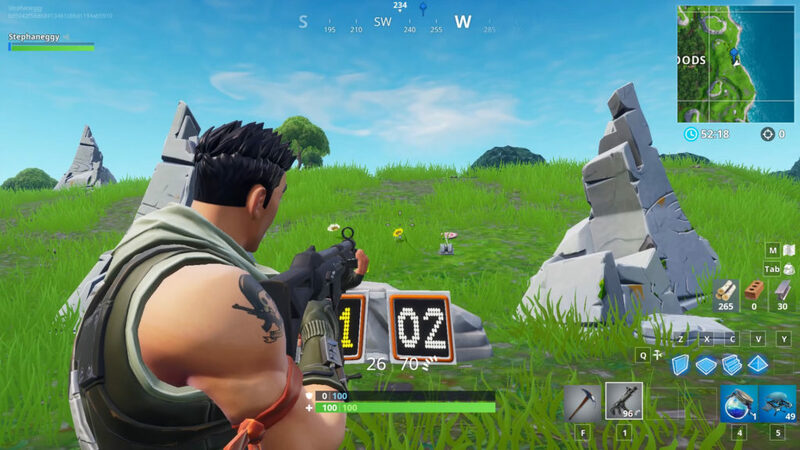 This video guide will tell you the exact location of the shooting gallery and shows you how to complete the challenge.